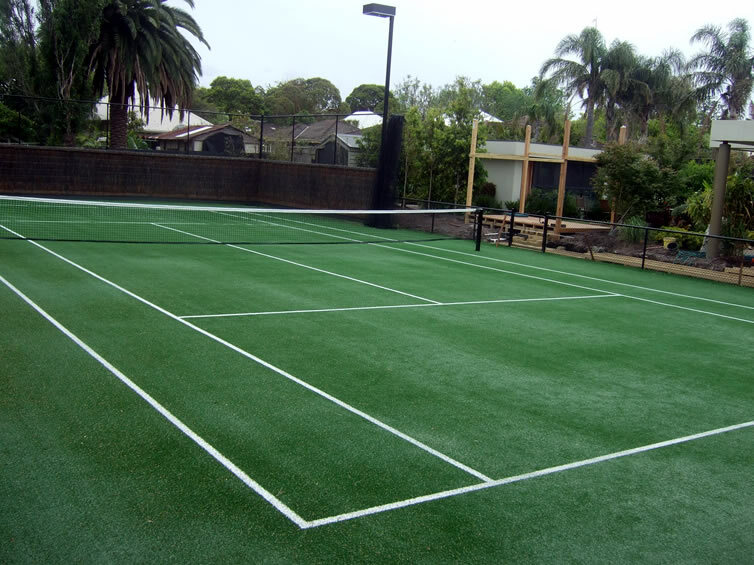 Look no further than Grassports. 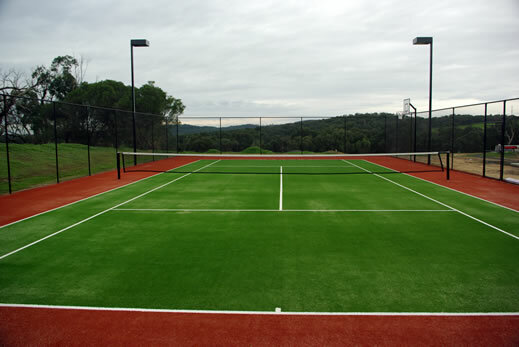 We will work with you to determine a customised solution to achieve desired performance, playability and appearance. 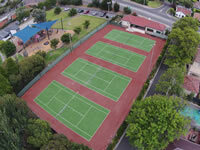 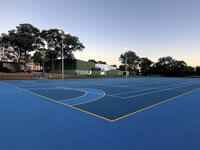 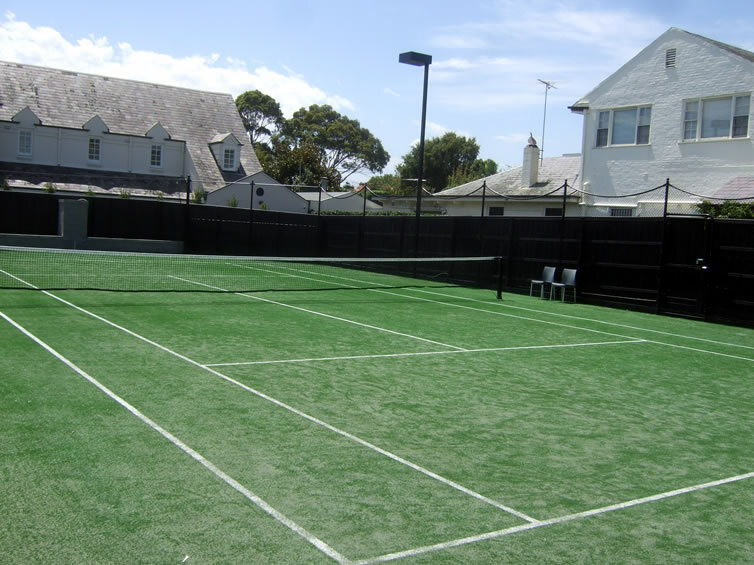 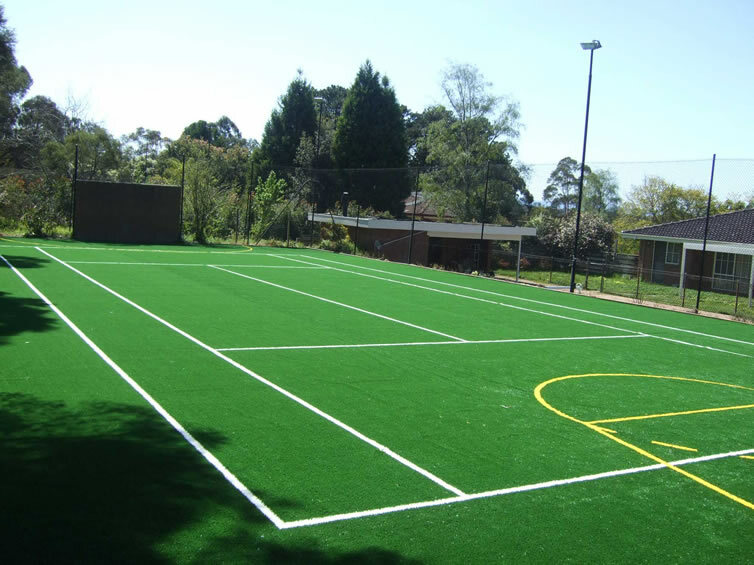 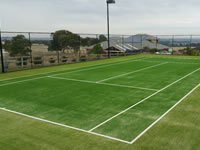 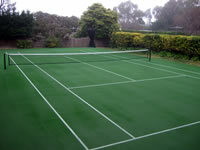 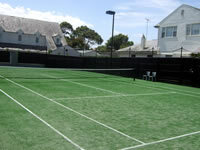 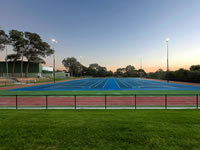 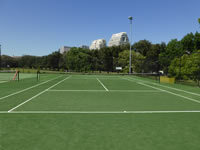 Grassports Australia have built a reputation for the resurfacing, repair and full construction of high quality tennis courts. Tennis courts are our history, it is how Grassports began more than 45 years ago. 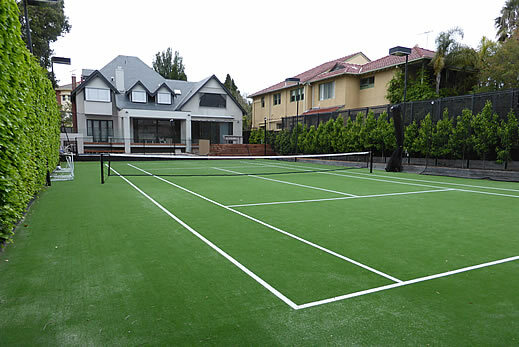 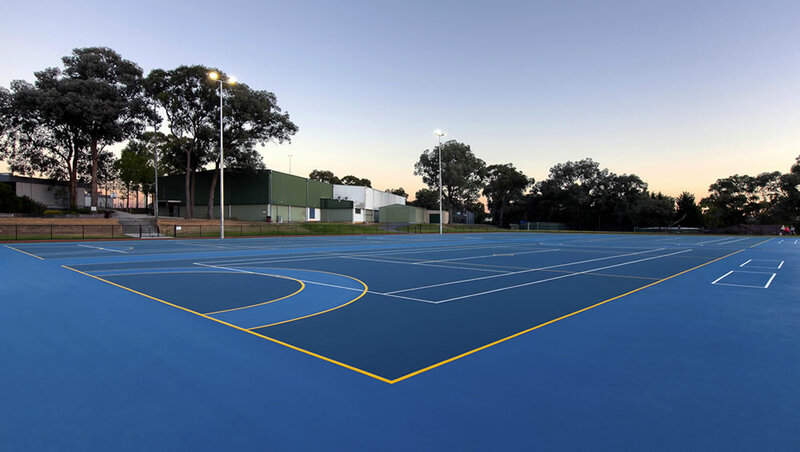 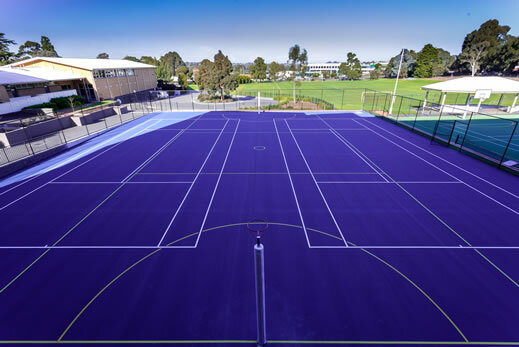 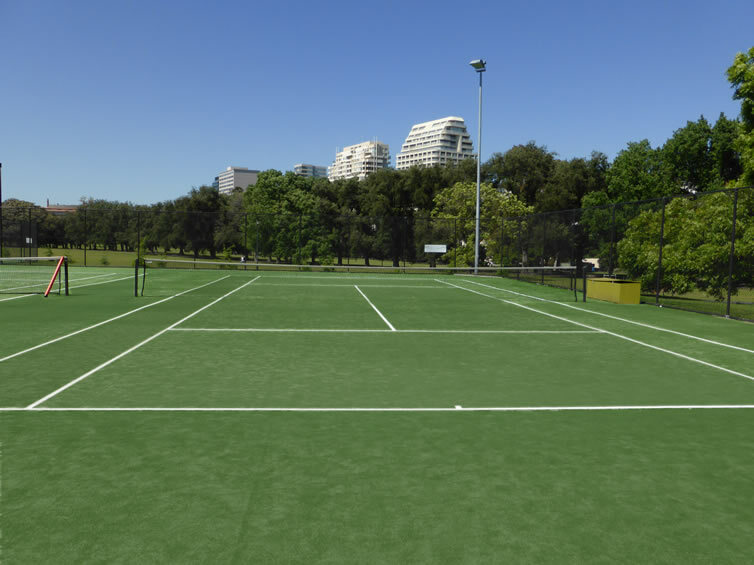 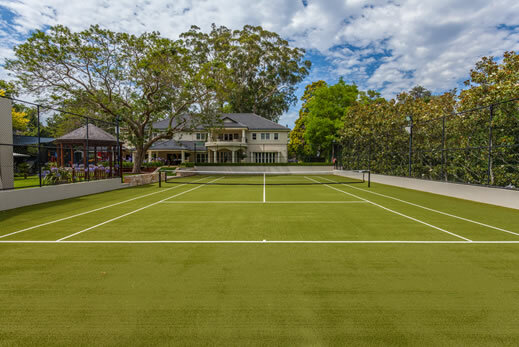 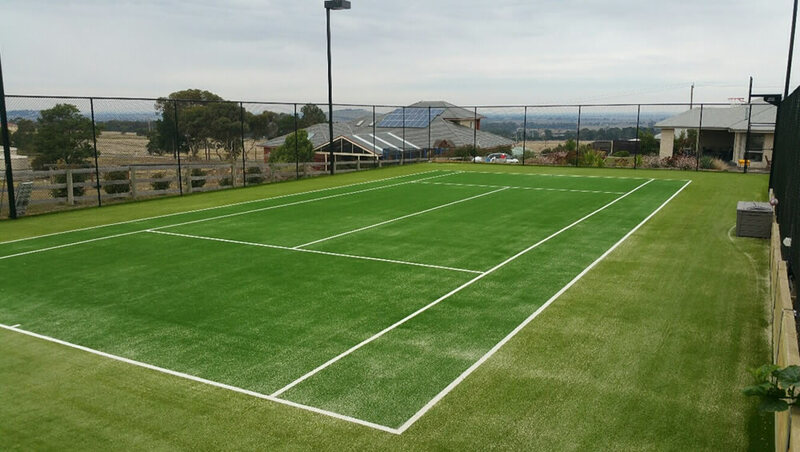 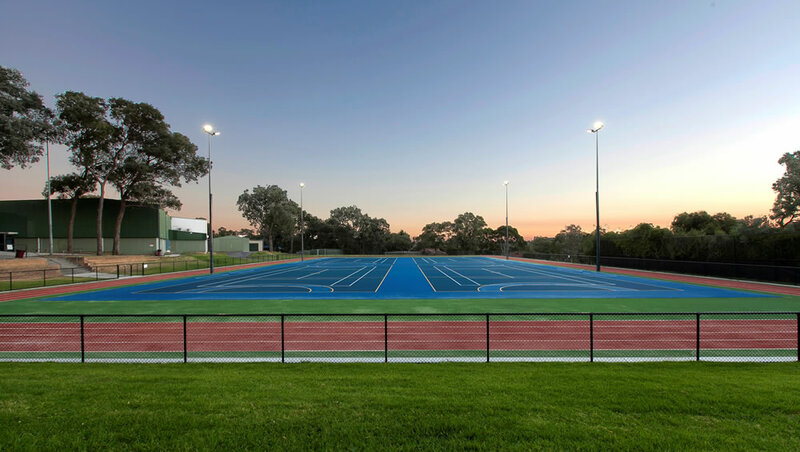 We have installed many thousands of tennis courts for private homes, clubs and institutions across Victoria, New South Wales, Queensland and Tasmania. 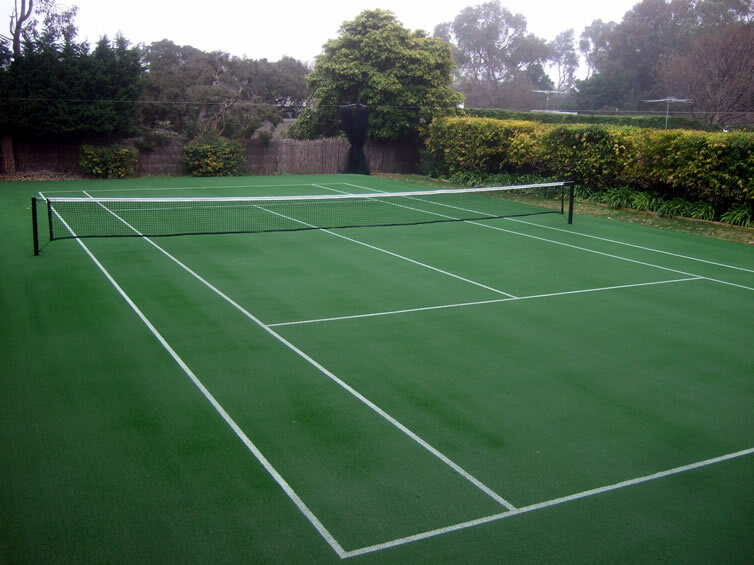 A broad range of synthetic grass products and completely customisable acrylic surfacing systems are available in huge array of colours. 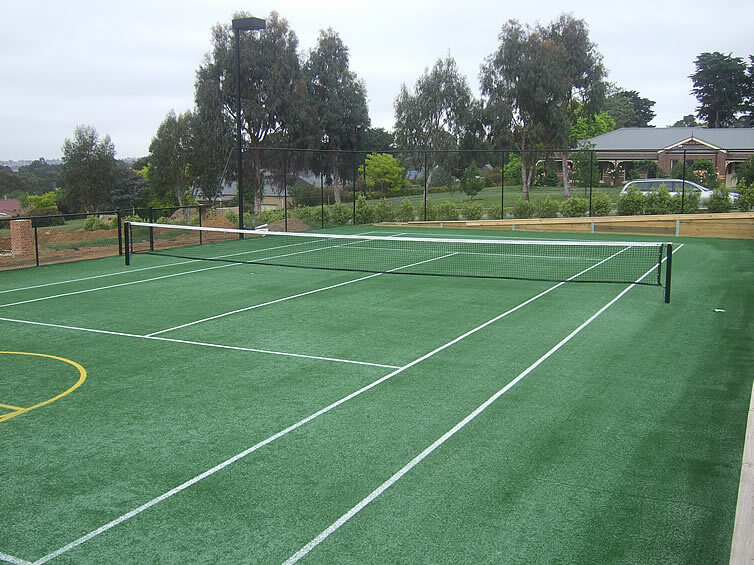 En Tout Cas surfaces are where Grassports began over 45 years ago and we installed our first synthetic grass tennis court in 1979. 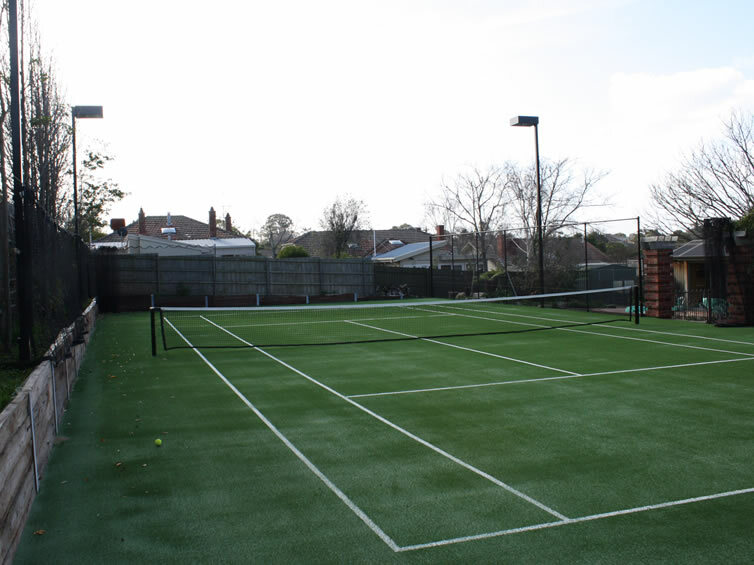 Conversions from En Tout Cas to a synthetic grass surface are easily carried out using a porous grass to enhance the excellent vertically draining surface. 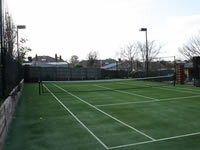 Whether you are a tennis club that requires a premium performance facility, you are looking for a multipurpose space for your whole family to be active or to add value to your home, Grassports have the experience to deliver everything from resurface to full construction and surfacing. We can install all additional requirements and accessories including lighting, fencing, nets and net posts. 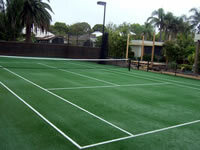 Be ready for play at all times, in all weather conditions. 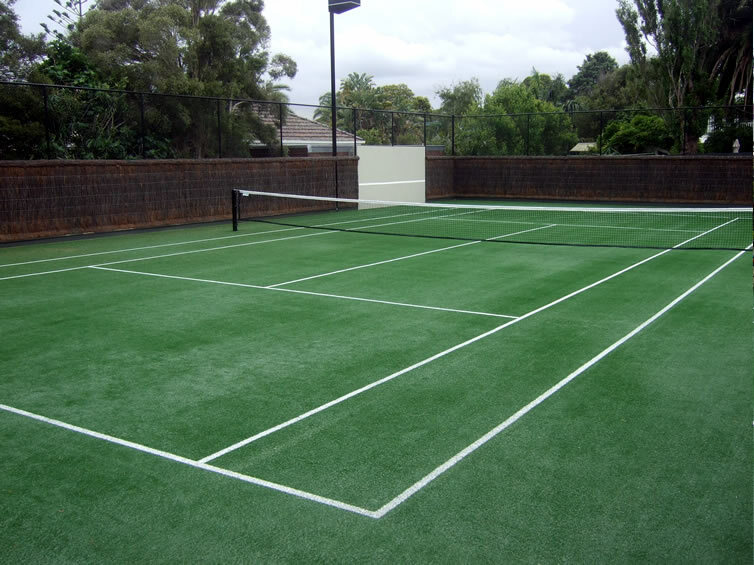 It’ll be game, set and match whenever your heart desires!